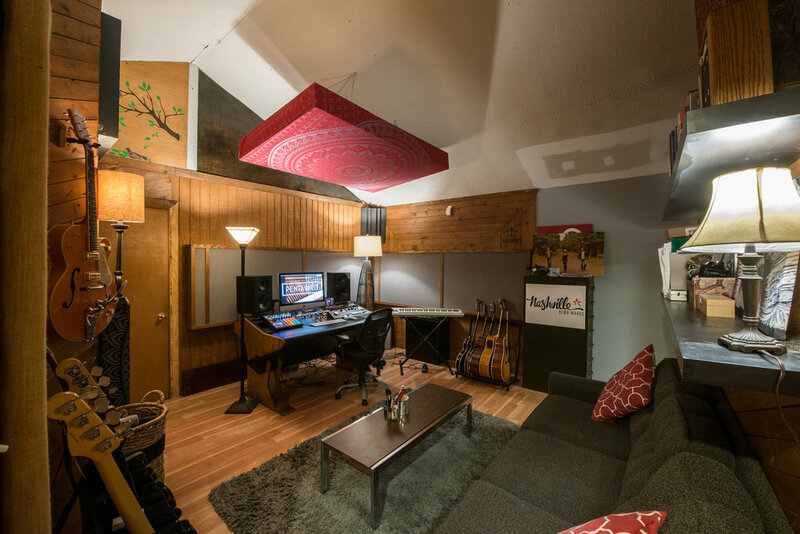 This room is perfect for writing sessions, vocals, small overdub sessions, mixing, and editing. It's warm and welcoming like a weekend trip to a cabin in the mountains. The Lodge also has a private deck and bathroom with a shower.